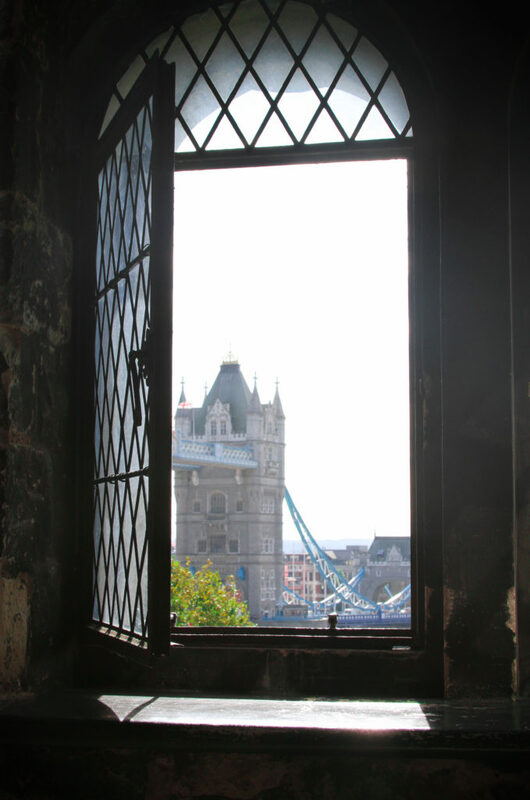 View of the Tower Bridge from inside the Tower of London. 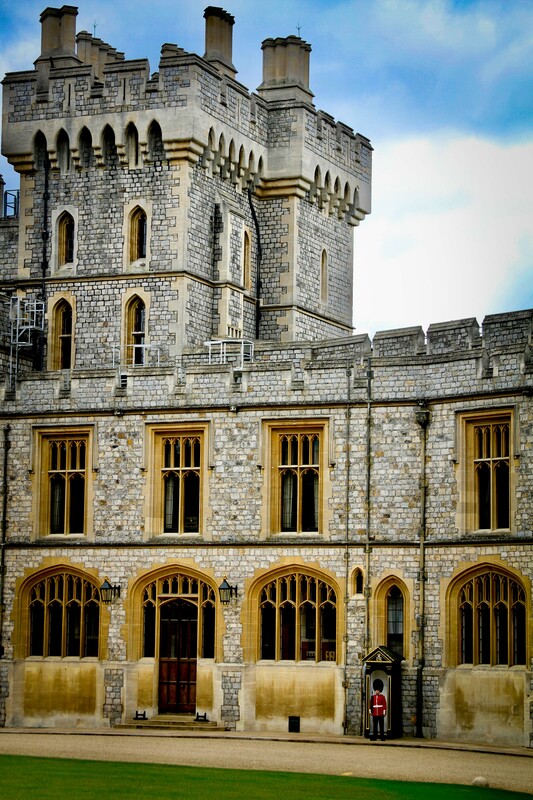 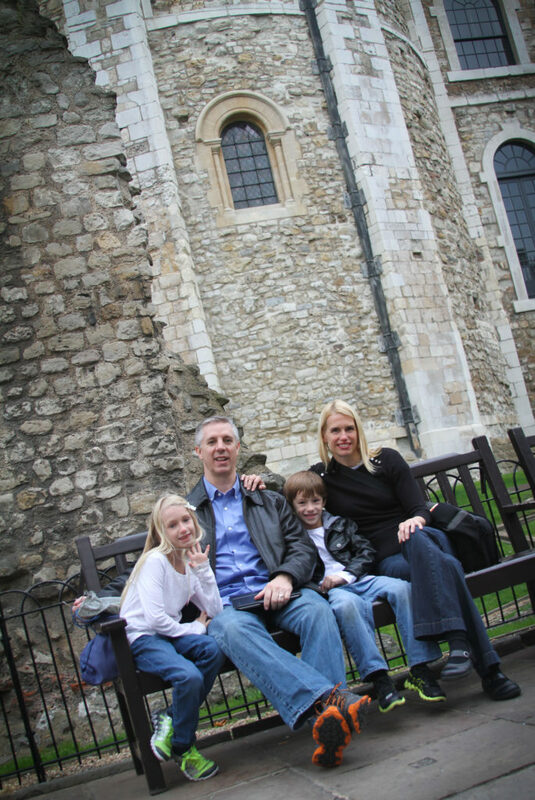 Time to revisit my family’s 2013 European vacation and exhibit more photos! 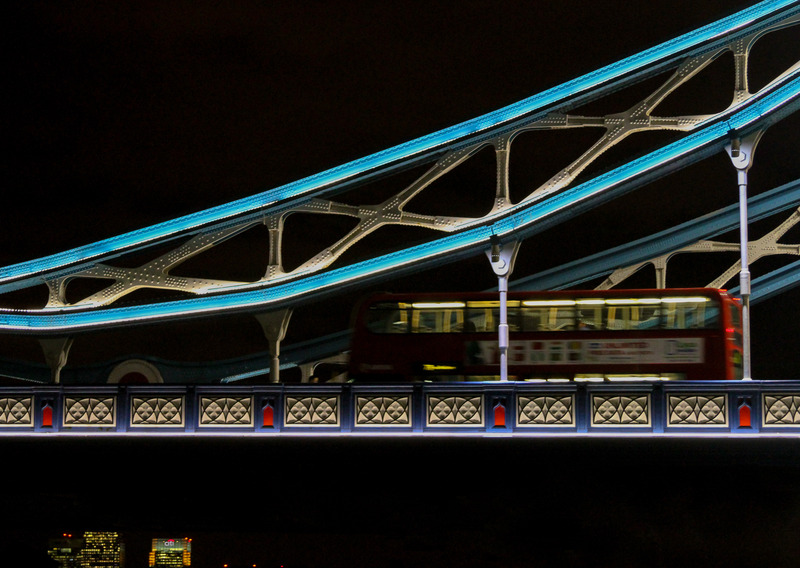 Bus crossing the Tower Bridge at night. 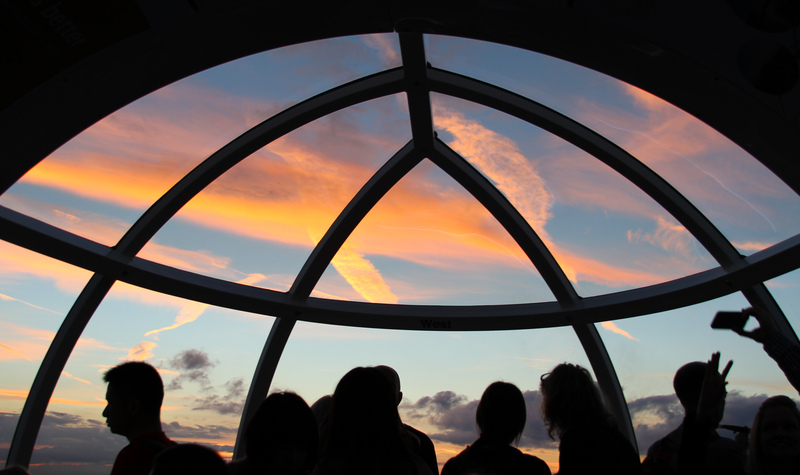 View of the sunset from inside the London Eye. 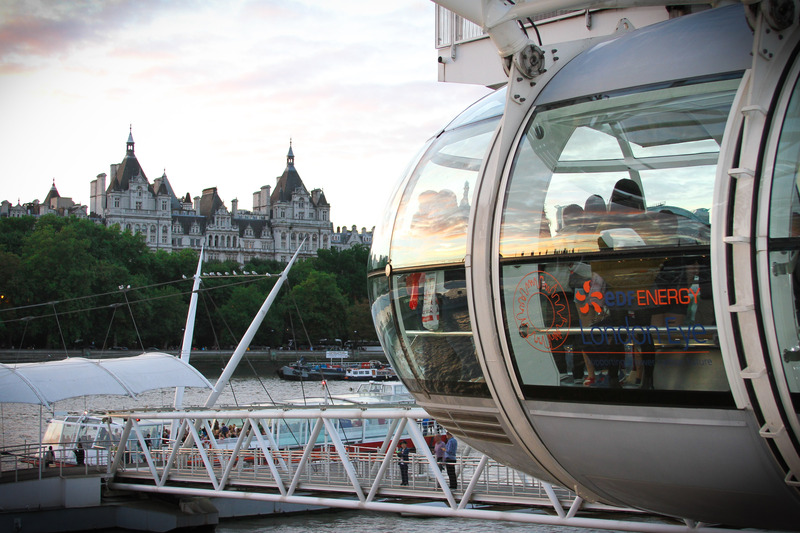 The London Eye grants several wonderful views. 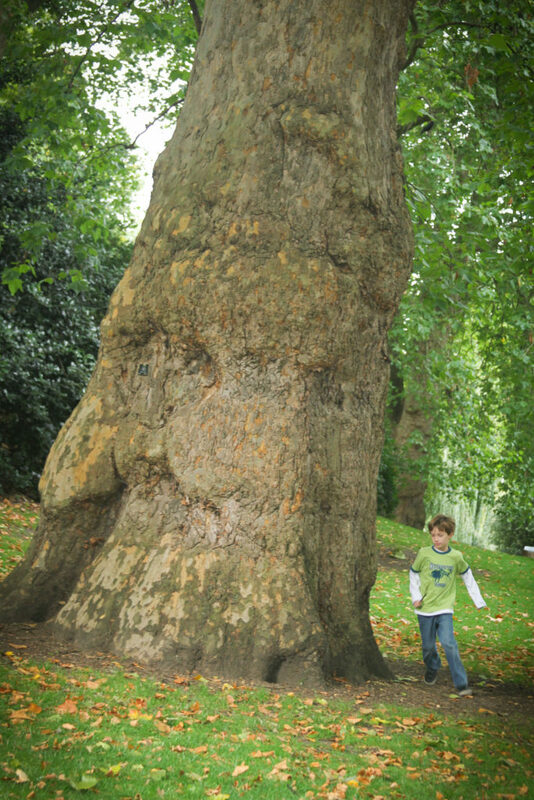 Tanner running around an enormous tree in a London park. Happy travels… wherever you go!